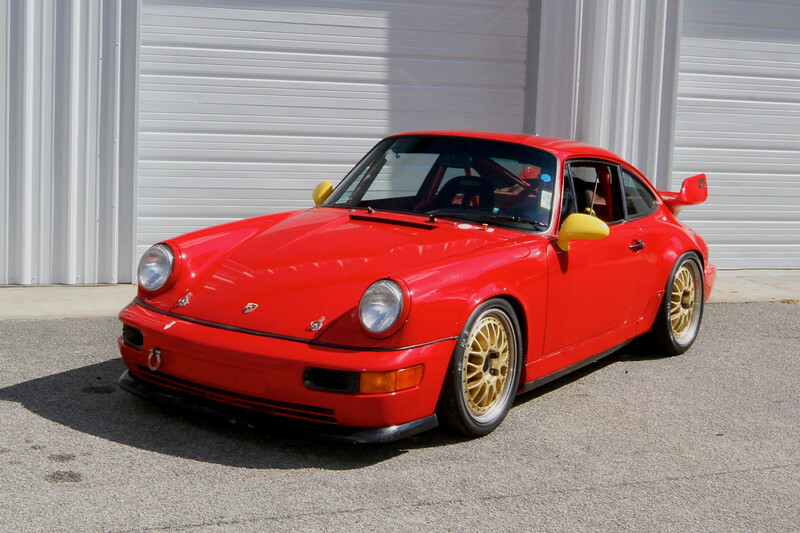 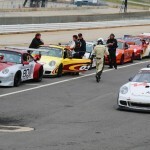 The 964 has earned podiums at Sebring, Virginia International Raceway, Carolina Motorsports Park, and Road Atlanta where it turns 2 minute, 38 second lap times. 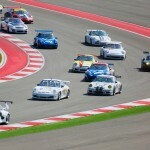 Weighing just 2634 pounds and equipped with an extra set of 18″ BBS wheels the 964 stands ready to race and win. 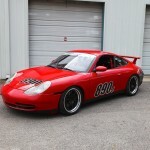 The 964 is available for purchase at our Charleston SC facility.